From the guy who brought you the Nokia Tube Pipe joke concept comes this slightly modified Helio Ocean phone. 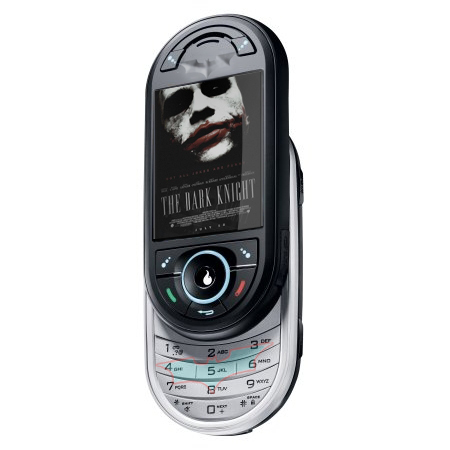 Basically, it’s a theoretical The Dark Knight version of the device, with the Batman logo on it, a couple of movie-related content and a black and white body. The Batman logo above the screen seems quite nice, but the one on the keypad seems too childish for this handset. Sony Ericsson XPERIA X10 Incorporates a PSP and What Not Bend Concept Phone Sees Sliding Parts Everywhere!